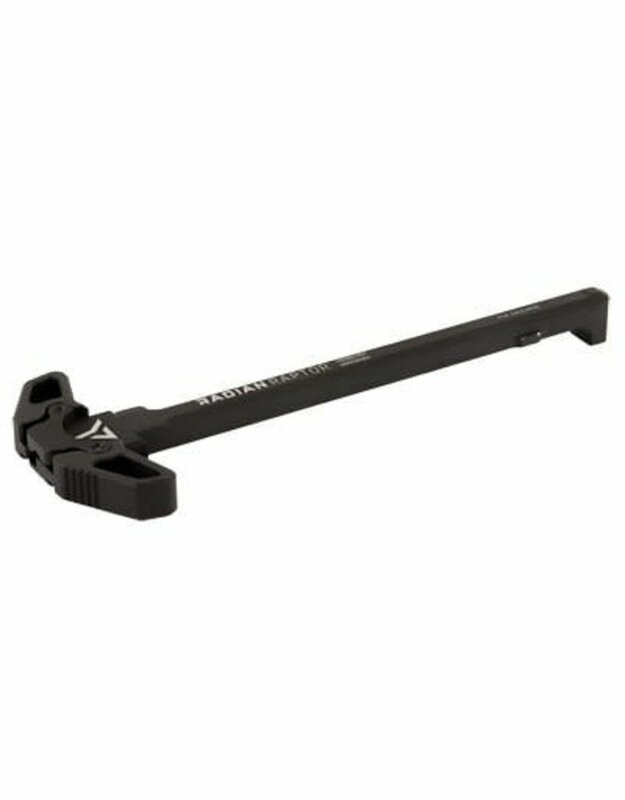 The Raptor AR-15 Charging Handle is a truly revolutionary design, and makes a great addition to any new build or upgrade for any AR-15 platform rifle or pistol. It allows fluid, fast weapon charges from the strong or support side, regardless of whether the operator uses rapid palm blading or finger and thumb. It is made and the USA of 7075 aircraft grade aluminum and Mil-Spec hard coat type III anodized.